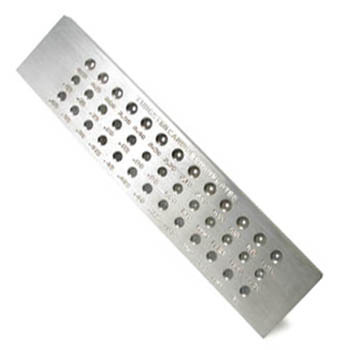 Our Best Built 78-011 model has a 90mm roller width for flat or wire metals. Includes reduction gear and half-round side roller. 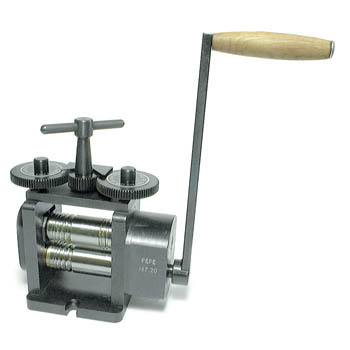 Professional grade rolling mill features top of the line industrial rhodium plated steel rollers for longer durability. 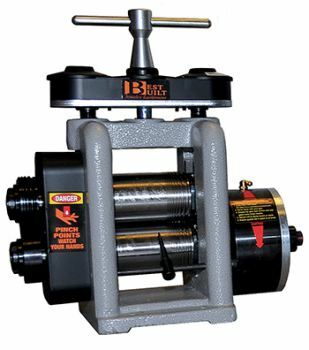 Professional grade rolling mill by Best Built features top of the line industrial rhodium plated steel rollers for longer durability. 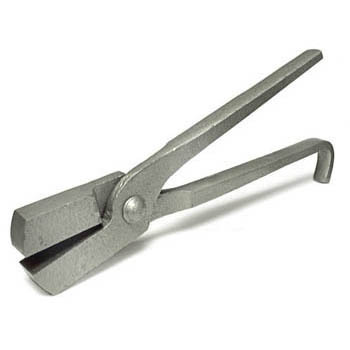 Our Best Built 78-011 model has a 90mm roller width for flat or wire metals. Includes precision reduction gear, hardened and polished main rolls, and half-round side roller. Use the scale on the T-bar adjusting handle to set precise roll openings. You'll appreciate the smooth, well-finished cast frame on this quality machine. A great value for a tool that will last!